D2D Ltd (referred to herein as "The Company"). By entering the Site or any of its associated channels, you are deemed to have accepted these terms and conditions. INTELLECTUAL PROPERTY: All intellectual property rights (including copyright, patents, and trade marks) whether registered or not on the Site shall remain the property of The Company and no customer or other person shall, or shall attempt to obtain any title to such rights. Information appearing on The Company is the copyright of The Company and must not be reproduced in any medium without licence. Users are permitted to copy some material for their personal use as private individuals only. Users must not republish any part of the data either on another website, or in any other medium, print, electronic or otherwise, or as part of any commercial service without the prior written permission of The Company. If you require any further information on permitted use, or a licence to republish any material, email us at info@d2d.com.cy, or address your inquiry to Telephone +35722467627. 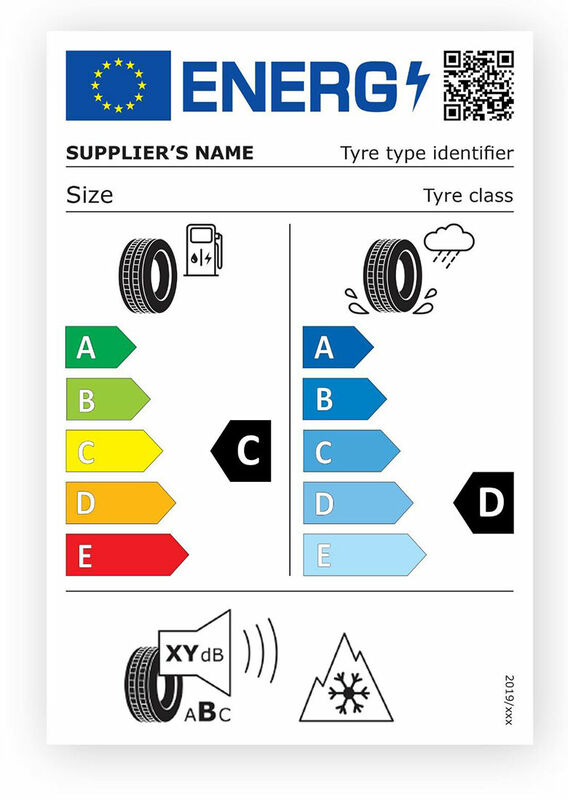 If you are granted a licence to reproduce material you will be required to follow some simple guidelines about the way the information is displayed. An acknowledgement of the source must be included whenever The Company copyright material is copied or published.